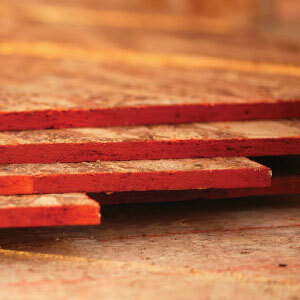 For more than 40 years, LP products have been engineered to perform in a variety of applications. 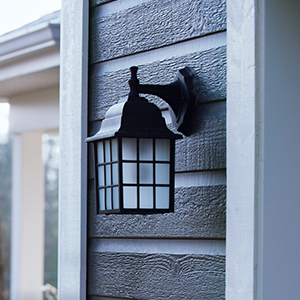 Engineered durability with the style and beauty of traditional wood. 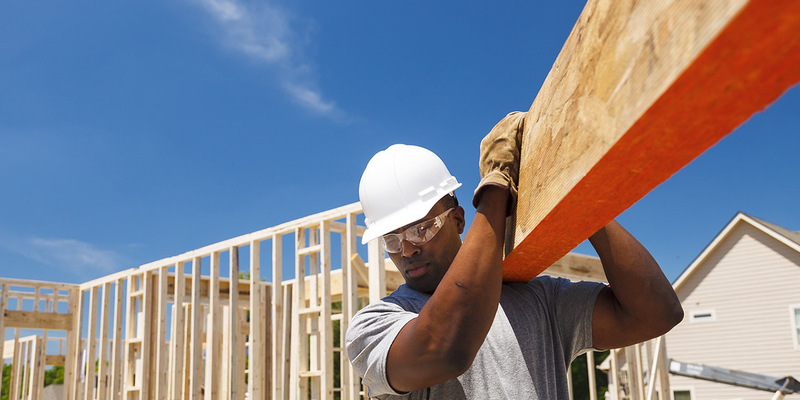 Build stronger walls, sub-floors and structural support in your next construction project. 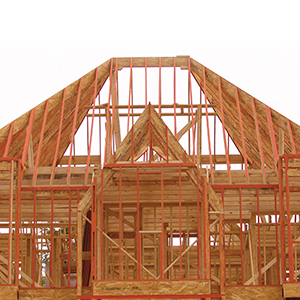 LP’s popular OSB sheathing products help builders construct high-performance structures.